“There is a spirit of renaissance here right now. We’re seeing more collaborations, more artists working together, gigging together and hopefully writing together,” said Tonya Dyson, a musician, teacher and blogger from Covington, Tenn. (Isaac Hayes’ birthplace), who’s called Memphis home for over 20 years. 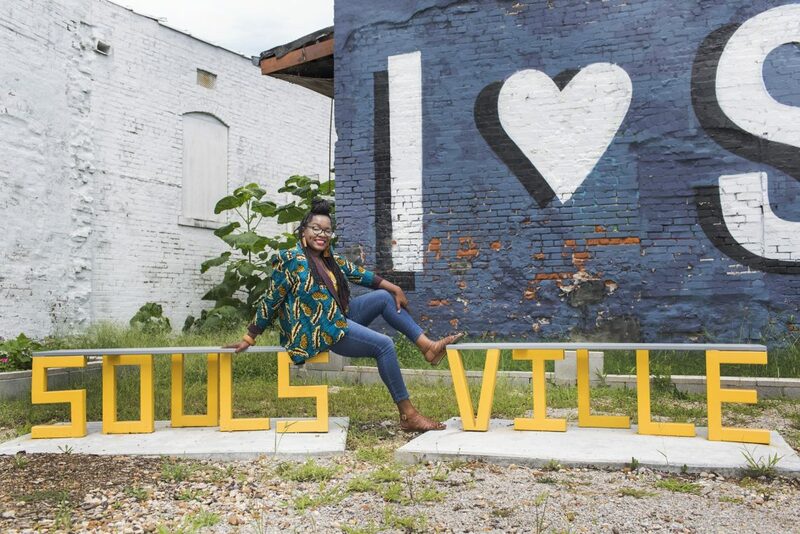 Dyson runs NeoSoulville, a website that celebrates “all the cool, new soulful happenings in the city.” When we met her, she also was running a pop-up record store at Edge Alley, a mixed-use space that houses a cafe and retail shops. Site powered by Liquid Amber.